I am the author of three books on film and pop culture: Hick Flicks: The Rise and Fall of Redneck Cinema, If You Like The Terminator, and Stephen King Films FAQ. I have been a freelance writer for two decades, spending eight years as a film critic for The Fort Worth Star-Telegram, followed by a stint as film critic for Nerve. I have been writing about television for The Onion's AV Club since 2010. My work has appeared in The Hollywood Reporter, The Oxford American, The Dallas Morning News, Film Threat, and many other publications. I grew up in downeast Maine and am a graduate of Emerson College in Boston. 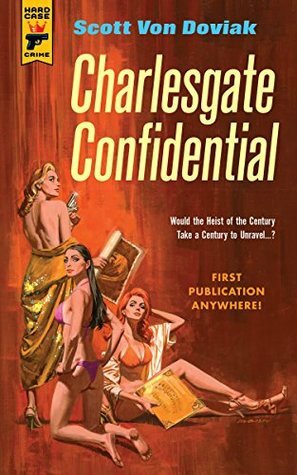 My debut novel Charlesgate Confidential is now available from Hard Case Crime. I live in Austin, Texas.